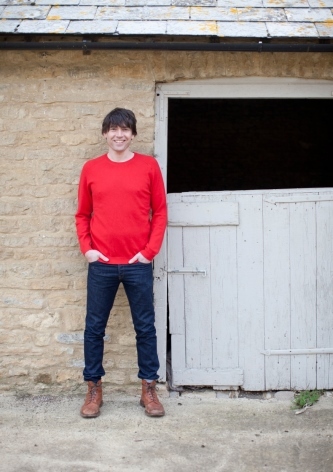 Musician, writer and cheese maker Alex James has selected Shepherds Purse to produce his Blue Monday cheese under trademark. 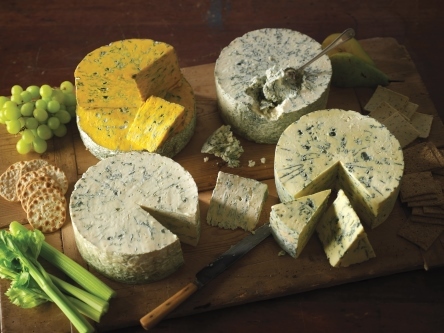 North Yorkshire based Shepherds Purse was chosen for its award-winning artisan cheese-making skills and innovative speciality for making top-notch blue cheese at its family farm in Thirsk. Blue Monday, traditionally handmade with 100 per cent cow's milk, has been redeveloped to a new recipe created by Alex and the Shepherds Purse team over the last 6 months to ensure its premium quality. The new Blue Monday is a soft, creamy blue cheese with strong blue veining which delivers a smooth, satisfying piquancy to the palate. Originally named after Alex's favourite New Order song, the new Blue Monday will be added to his fine British artisan cheese range, 'Alex James Presents' and is set to officially launch in August at The Big Feastival, a two day celebration of music, food and fun for the family, founded by celebrity chef Jamie Oliver and Alex James. Caroline Bell, director, Shepherds Purse said: 'Innovation blended with tradition is at the core of what we do at Shepherds Purse and we remain proudly artisan, making every cheese by hand using only the best British cow's, ewe's and water buffalo milk. It has been a pleasure to work with Alex developing the Blue Monday recipe and we believe that we have created another world-class blue cheese. We're excited that the new Blue Monday will be launching at The Big Feastival at the end of August and are looking forward to introducing this cheese to the public'. Shepherds Purse Cheeses produces a range of award-winning, traditionally handcrafted cheeses using British cow's, ewe's and water buffalo milk. 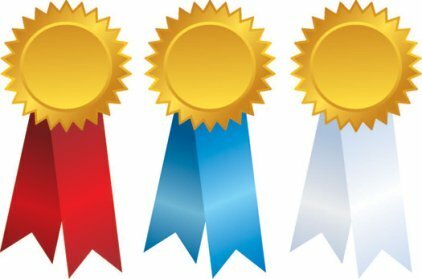 From its kitchen table beginnings in the 1980s, Shepherds Purse has gone from strength to strength, picking up international awards each year. Today, Shepherds Purse is still a family run business, with founder Judy Bell's daughters Katie and Caroline now at the helm. Shepherds Purse cheeses can be found online at shepherdspurse.co.uk, and nationally in specialist cheese shops, delis and farm shops and in the best major supermarket chains. They are also a great favourite with the nation's top chefs, and can be found in dishes and on the cheeseboards of top hotels, restaurants and pubs across the UK and beyond.